I have a big confession. I had never ever used a cleansing balm before two months ago. It's important to note that contrary to what we might think, oil on the skin is a beautiful thing. Honestly, I really didn't know that fact until three years ago when I visited a luxury spa and the esthetician said I need an oil. She then put a $189 oil on the counter for me to buy. I admit, I've probably gone without a lot of clothes, shoes, purses (things most women splurge on) due to my hair and beauty expenses over the years. It's just the one place I would never cut in a budget. Beauty products have been my "thing". We all have a thing. Some of you, it's shoes. My love affair with the cosmetic industry goes back to my childhood when all I wanted for Christmas when I was 13 was Lancôme's beauty gift basket. But, I do have my limits when it comes to money and that face oil product cost from the spa would probably end my marriage. However, I did exactly as she suggested. 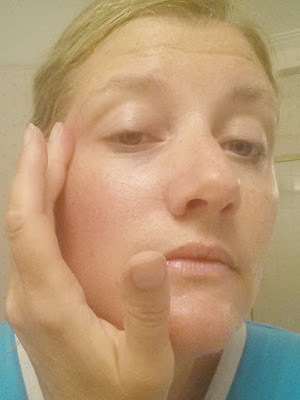 I started using oils on my skin and thus began my journey of learning more about oils. I tried less expensive oil concoctions (Tarte brand and I even tried to make my own unsuccessfully) since that eye-opening spa visit. A couple of months ago, I started consistently using the Soothing Beautycounter oil on my skin along with two Young Living essential oils that I add. (I will talk about that in the future). Many of my friends make their own oils from scratch, which they love. They have the talent for DIY and know just the right ingredients and mixes to use. I've let Beautycounter do the work for me instead. I use my soothing oil alone after a day in the sun or I add one drop to my moisturizer when needed. The Hydrating oil is a little too much for my skin in the summer. The Balancing oil is great for combination skin and for redness. All are wonderful oils, but I prefer the Soothing for me. 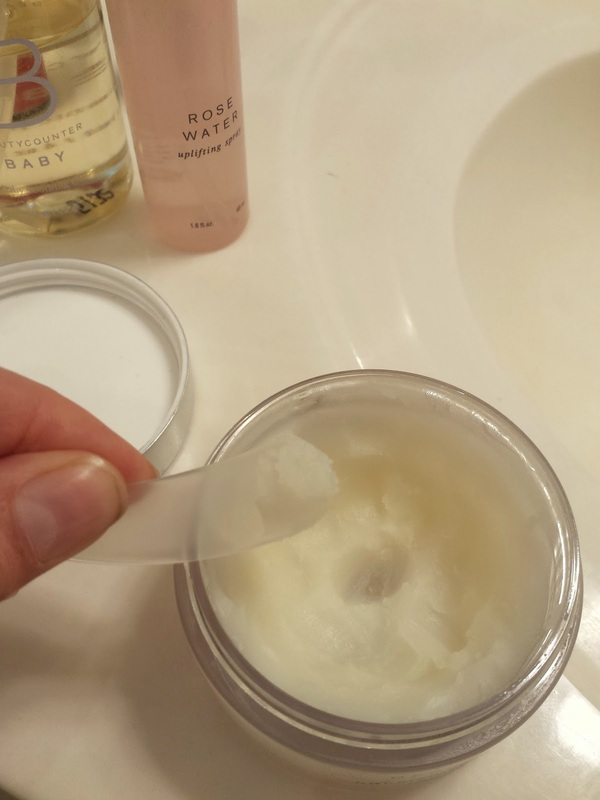 I thought I had the perfect routine until I learned more about the Nourishing Cleansing Balm. Thanks to my girlfriend who purchased the Beautycounter Cleansing Balm from my website, and texting me after one application, "O.M.G. the Nourishing Balm is amazing. I'm going to order another one for my Mom," I ordered it the next week. There are a lot of cleansing balms out there, at various price points. 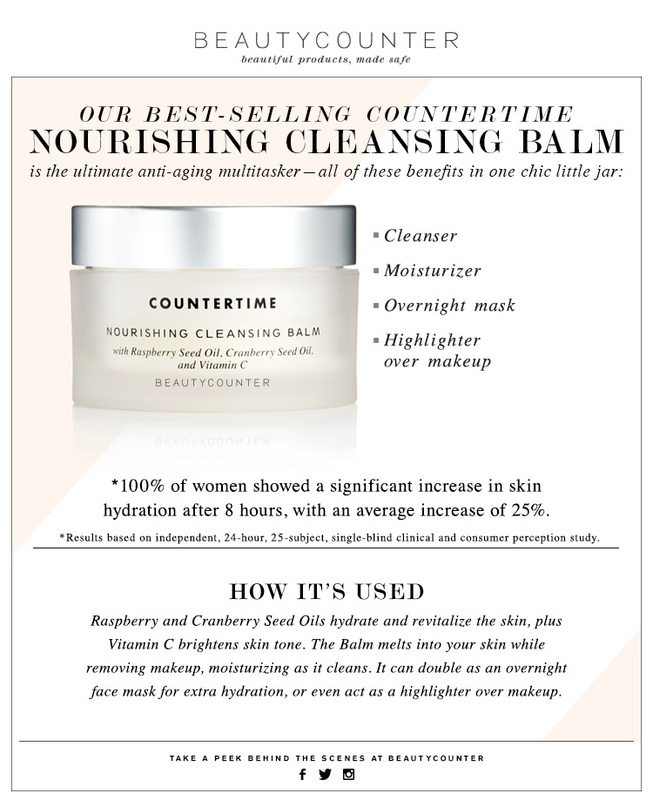 Shape magazine highlighted its favorites in this article, and Beautycounter made the list. However, not all balms are good for your health. 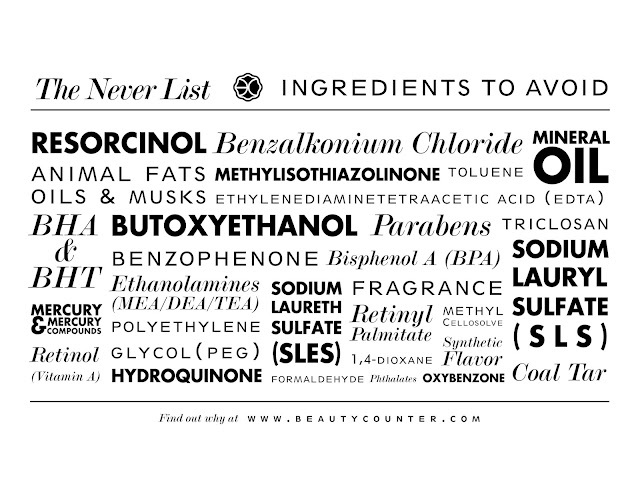 If you check the EWG database, many products on the market contain natural ingredients, but also synthetic products with man-made fragrances, and other ingredients that Beautycounter puts on its "Never-List" of 1500 products it bans for health risks. After a lot of debate and concern, a lot of other beauty companies are doing better with safer products, but there still are a lot of trade secrets where ingredients do not have to be revealed. Beautycounter, a transparent Corporation B company, lobbies often in Washington for the #BetterBeauty movement that calls for stricter personal care regulations. In order to get safer hands in the products of everyone, Beautycounter has partnered with Target for a limited pop-up shop this fall. After that pop-up shop, the products will only be available through consultant websites or through a consultant directly. Personal Care Safety Regulation Laws have not been changed since 1938. The U.S bans 11 ingredients known to cause health risks from personal care products while Europe bans 1400. 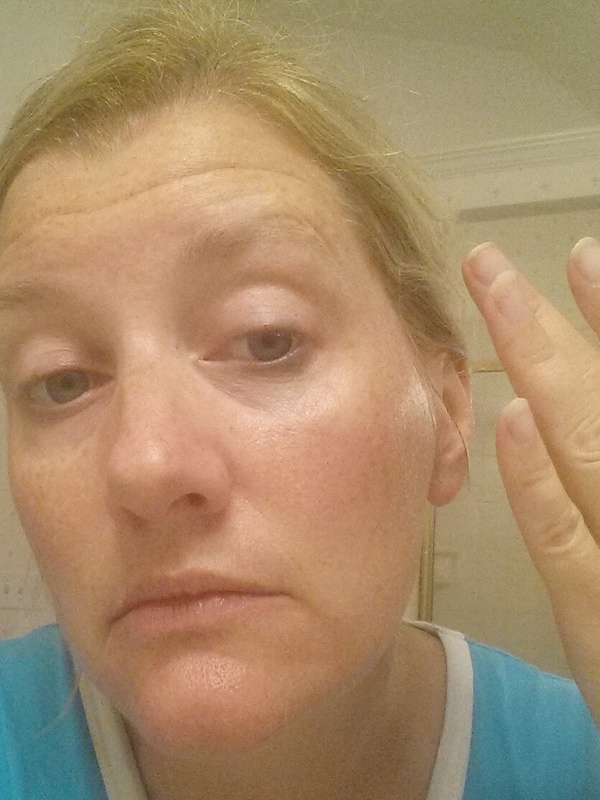 At 47, I've put a lot of toxic stuff on my skin. That' done. I can only move forward. Studies show that removing toxic products can reverse endocrine and hormone charges. It's never too late to change so I'm not looking back at the past and am moving forward with safer ingredients. I still use a cleanser in the shower, but I'm finding myself using my cleansing balm more and more. It provides an outstanding hydration and feels so luxurious after a day at the pool with the kids. A little bit goes a very long way. A jar will last at least six months and could last even longer. As soon as you take it in your hands, it begins to soften. It has Vitamin C so I leave it for a few minutes and do other things like brushing my teeth so that it has time to penetrate my skin. I then remove it with the 100 % muslin cleansing cloth included with the balm in upward circular motions. I use the cleansing cloth with warm water. That's it. Any trace of makeup is entirely gone. I then follow up with my normal skincare routine. 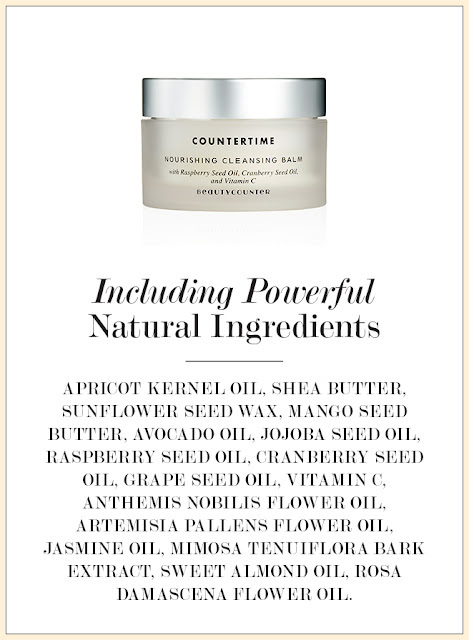 This is a Beautycounter Best-seller and I've sold many to clients. I really love this product and I think I've loved it even more during the hot summer. Shop my Beautycounter website. Your purchases help the #BetterBeauty movement and the costs of running this blog. Disclosure: My opinion on Beautycounter cannot be bought through a commission. 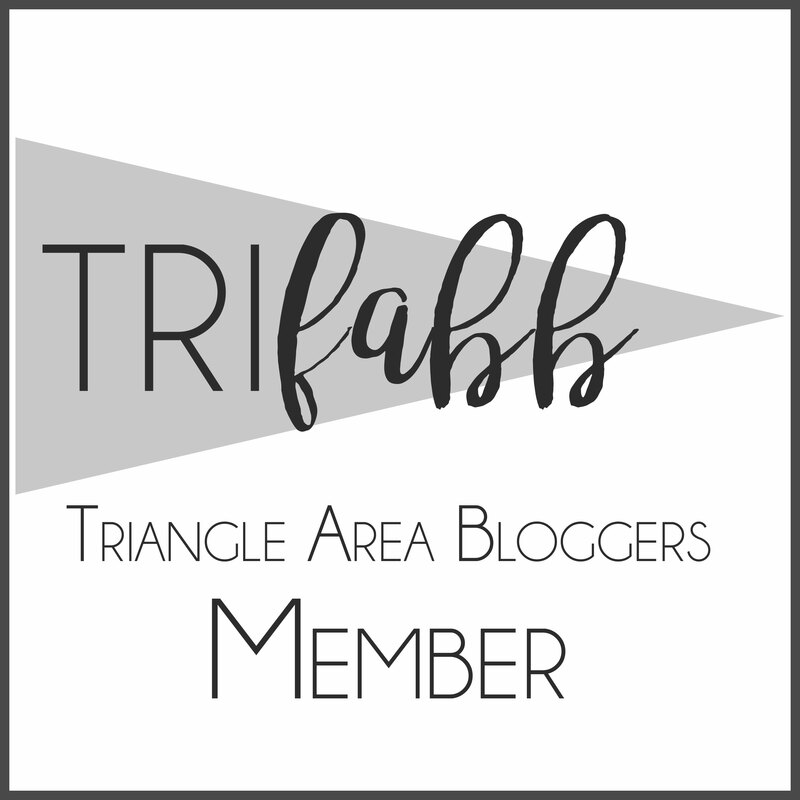 I was a client for many months before choosing to partner with this company. As a partner with Beautycounter, I receive discounts on the products I use and I actively am part of the company's sales compensation plan. If you are passionate about health safety and no health risks for using beauty products, join us. 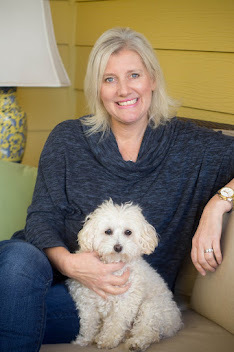 I would love to be your mentor and supporter in educating others that all women can have beauty without health risks.